Home › Latest Promotions › DOUBLE LOYALTY POINTS!  No tricks, Just Treats we want to give something back to you to thank you for your custom. This Halloween we are giving you 20% of the amount spent on your current purchase back to you on your next purchase! Basically spend £500, we give you £100 off your next purchase or you can bank it for a rainy day to treat yourself. How about that? 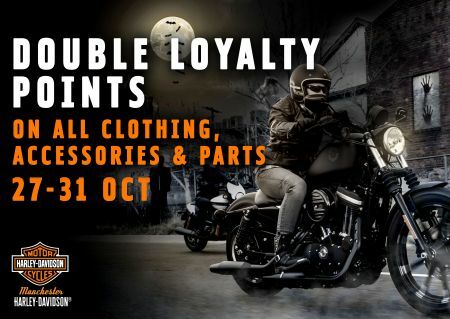 Come in store from 27th October-31st October and get your Loyalty Points on all Clothing, Accessories & Parts!